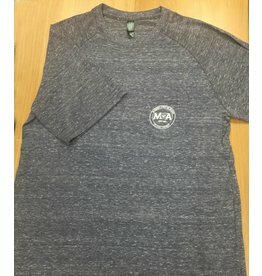 Welcome to the MCA Spirit Shop! along with other accessories and novelties. We're LIVE now! 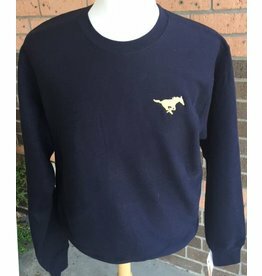 You can now purchase your spirit wear online! Heathered Navy Short Sleeve Spirit T-Shirt; Super Soft loose fit with a pocket on left chest. 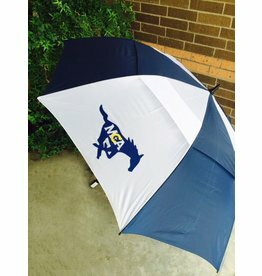 Huge 83" canopy for the MCA navy/white striped golf umbrella! !